Retail Inkjet Solutions, Inc. (RIS) is the industry leader in retail on-site inkjet cartridge refilling services. The patented RIS InkCenter® kiosk is deployed in more than 600 participating retail locations across the United States, Canada and Europe - including at Costco Wholesale, Auchan, Cora, Fry’s Electronics, Sam’s Club, E.Leclerc, Intermarché, Schiever, Saturn, and select university bookstores. RIS provides customers with unmatched quality while delivering savings of up to 70%. InkCenter® kiosks integrate seamlessly into retail environments, delivering a great customer experience. 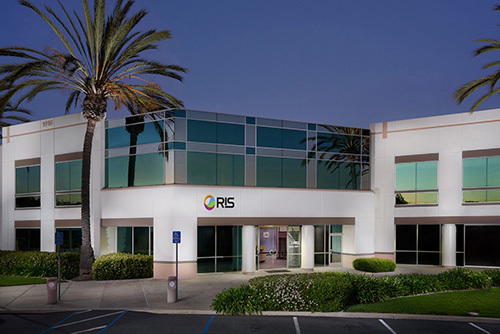 RIS was founded in 2004 by former HP engineers motivated to create a better printing solution for customers at a lower price, and is headquartered in Carlsbad, California. Press Releases — announcing our retail partnerships and significant events. Industry Reports — a look at industry reports, company profiles, independent testing reports.